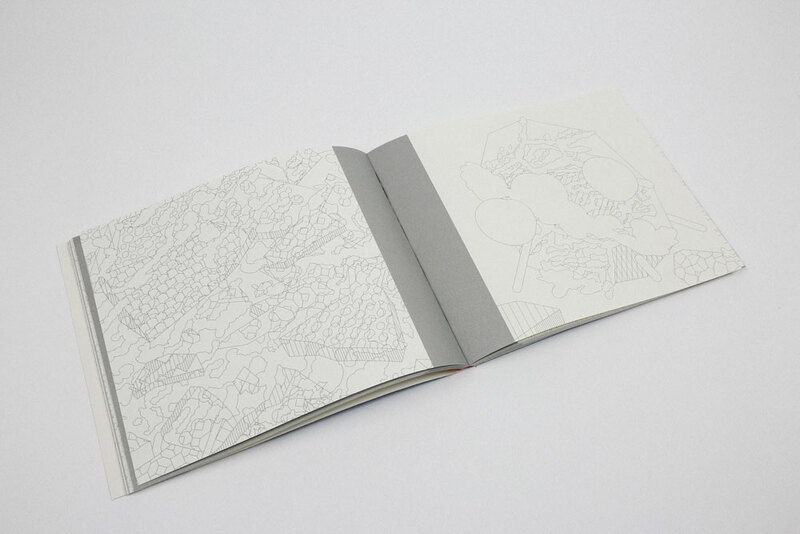 Graphic artist Joji Koyama has designed an adult colouring book aimed at fellow artists and designers. 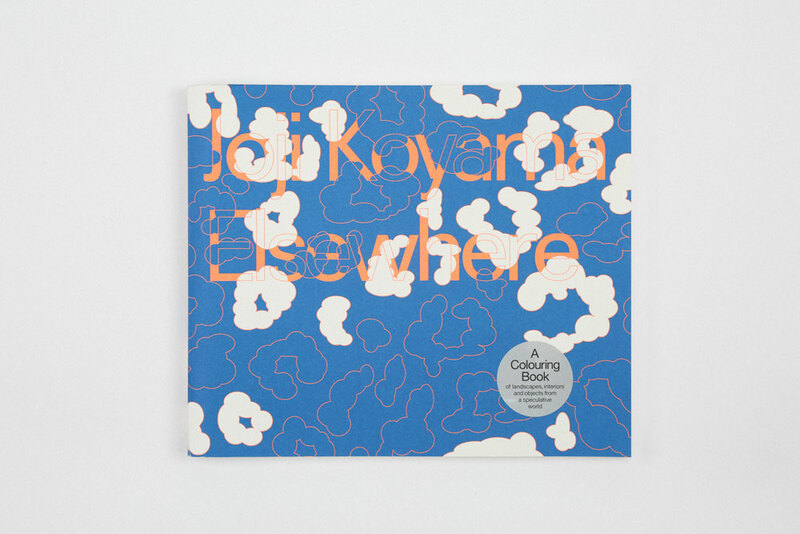 Elsewhere is a “challenging” colouring book, says publisher Particular Books, a department of Penguin Random House, which aims to inspire both creatives and “anyone in need of a break”. 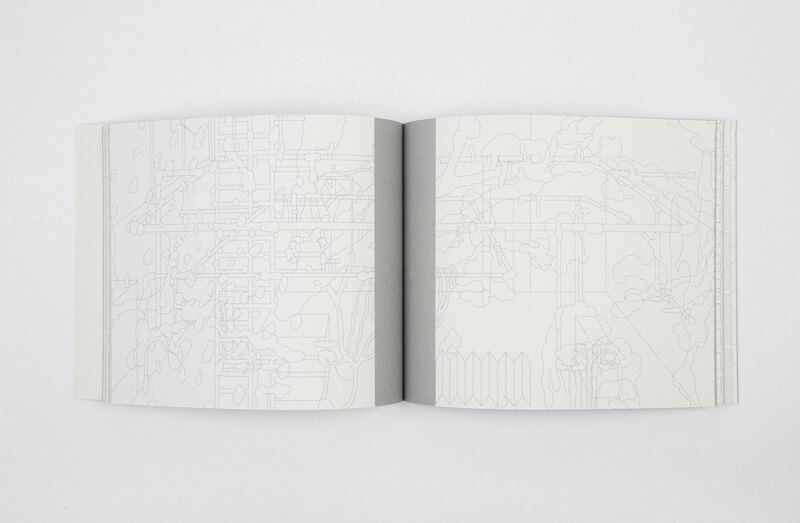 It is based on a “surrealist, digital world”, which Particular Books compares to video game Monument Valley, designed by consultancy UsTwo. 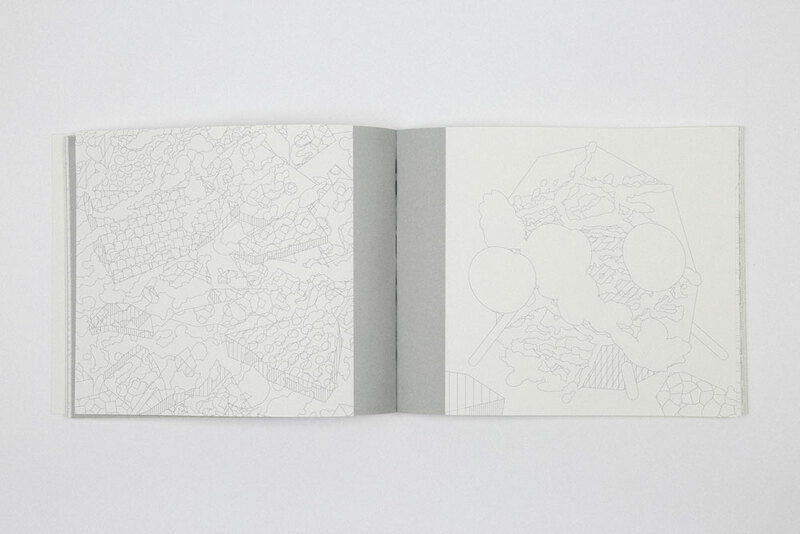 The drawings in the colouring book are of “dreamlike landscapes, interiors and objects” which aim to encourage the mind to wander and decide on its own narrative, says the publisher. The book goes on sale 10 September and is available to buy for £12.99 via Penguin’s website.